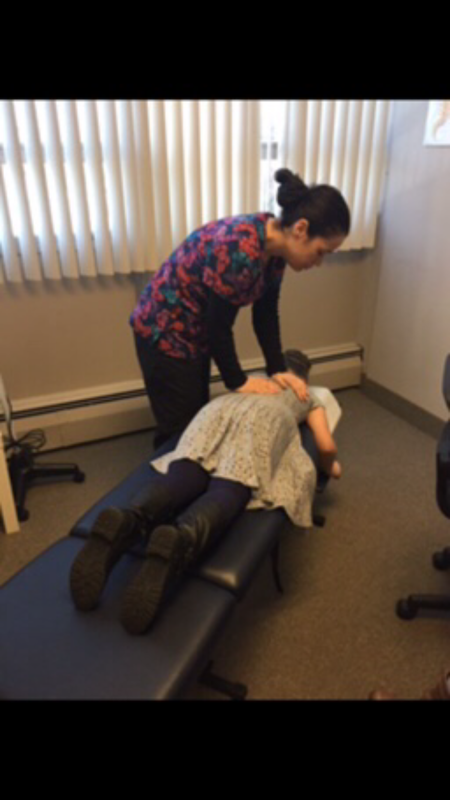 Dr. Lauren Kronowitz – Healthy Spine Chiropractic P.C. 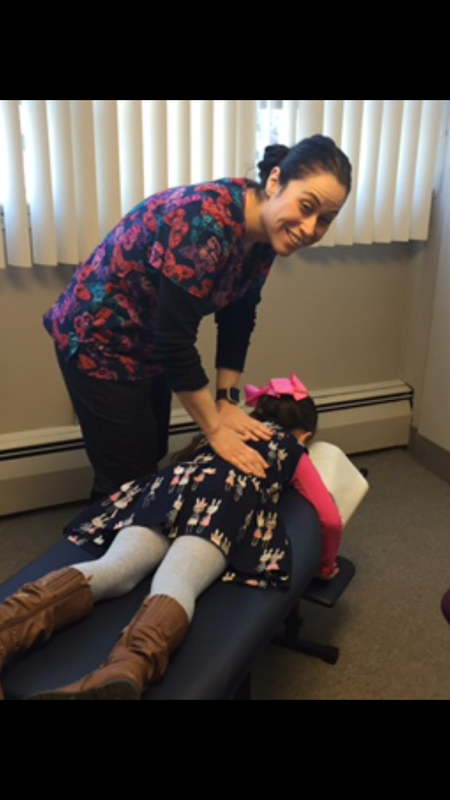 Dr. Kronowitz graduated from New York Chiropractic College in July of 2015. 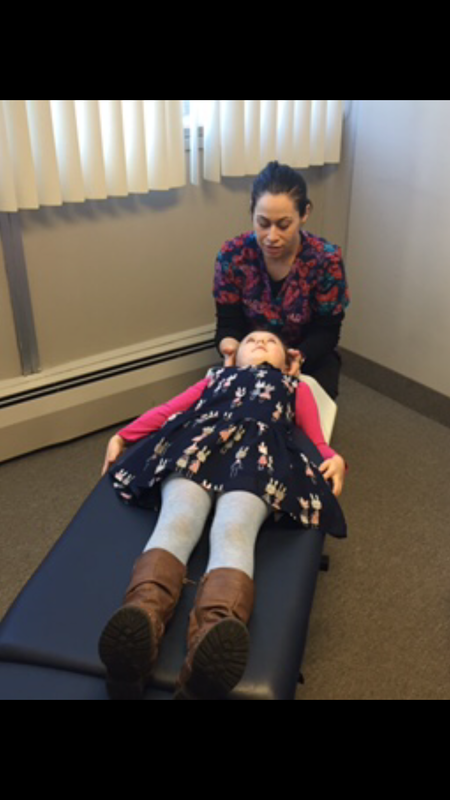 She is a member of the International Chiropractic Pediatric Association, the International Chiropractic Association, Rock Tape & Webster Technique certified. She also has a B.A. in Media Studies from Queens College and worked in the television industry. 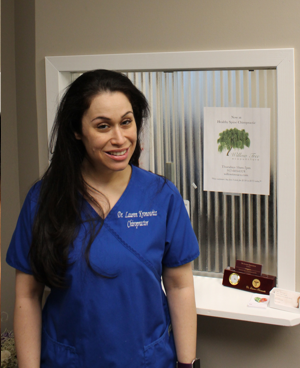 Dr. Kronowitz has dedicated her life to serving others and is very active in the community, volunteering for community outreach events for different charities and animal rescue.